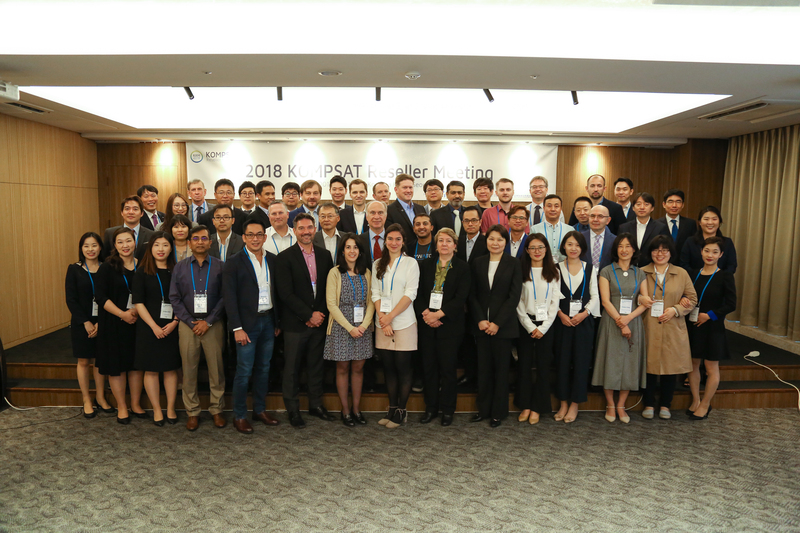 The 3rd KOMPSAT Reseller Meeting was held from May 15 to 18 at Seoul Koreana Hotel. This year, we had 36 participants from 24 partners. We had shared trend and knowledge in satellite imagery industry and networking. SI Imaging Services hosted this event and sponsored by Korea Aerospace Research Institute and Satrec Initiative.